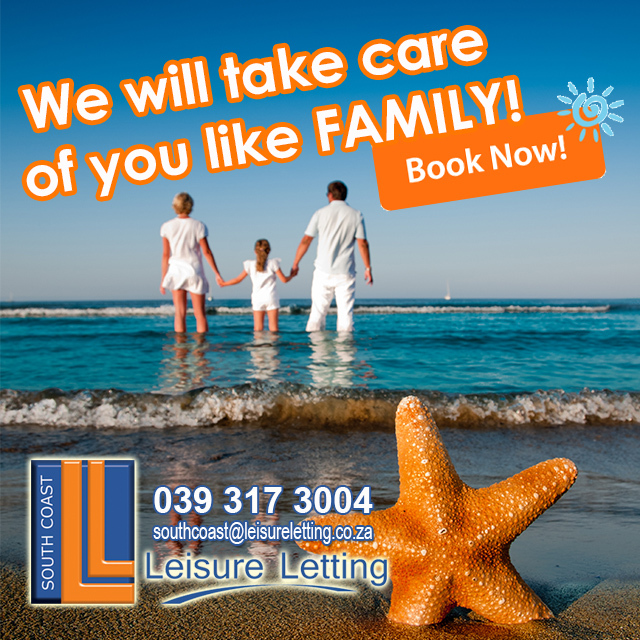 Be sure to take advantage of our services at Leisure Letting South Coast to book your December accommodation! We want you to think of it as visiting your extended family for the holiday. 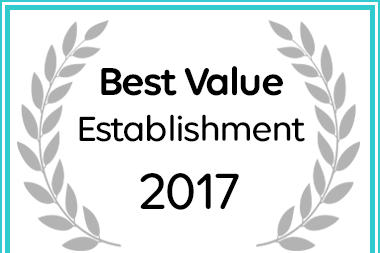 With personalised facilities and nothing but the best units on offer, you know we will take care of you as if you were family.